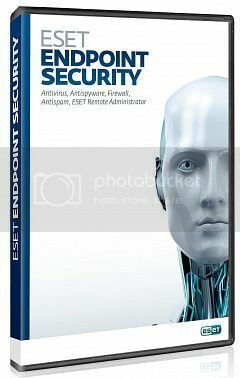 ESET Endpoint Security v5.0.2254 Retail delivers a powerful, all-in-one security solution for keeping your data, identity and devices safe, at home or in the office. Provides Web filtering by category. Scans removable media for malware. Two-way firewall protects your network and data against inbound and outbound security breaches. Botnet protection blocks efforts to secretly install bot programs on your computer in order to take remote control of it. Anti-Phishing guards against attempts to acquire passwords, banking data and other info by fake websites posing as legitimate ones. Exploit blocker protects commonly exploited systems such as web browsers, PDF headers, Java, email clients or MS Office components. Host Intrusion Prevention Systems (HIPS) monitors entry points into the system and specific system activities and blocks suspected intrusion attempts. Advanced Memory Scanner enables improved detection of persistent malware that employs multiple layers of encryption to conceal its activity, and much more. Host Intrusion Prevention Systems (HIPS). Dear Whi, could you please provide us the 64 bit version.. 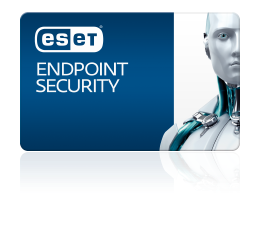 This Endpoint Security you have provided us doesnt work on 64 bit computers.. Please reply this comment as soon as you can..
Yerrrr, i will try and sort it, check back in a few days, cthank you my friend.